As the CEO of a performance-based agency, my job is to make my clients successful. 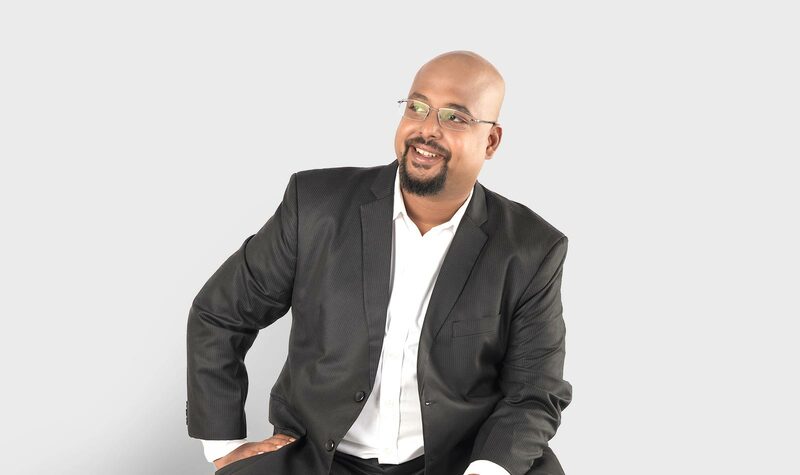 The 7-pillar framework is the culmination of 15 years’ experience in the web technology and digital space, functioning at both the strategic and execution levels, driving award-winning campaigns for 200+ brands. The 7-pillar framework is the core of my book “A digital marketing framework for better e-commerce”, scheduled for release in February 2019. There are many frameworks out there, created by better Digital Marketers than I. As a practitioner though, I am responsible for the day-to-day successful performance of my clients. In my opinion, most frameworks concentrate primarily on the digital marketing aspect of things and not on the overall execution of a digital-driven business. This lack of focus manifests in performance issues from day one. If you haven’t conducted a cost of acquisition and ROI projection on your distribution channels, you’ll probably be left wondering why you’ve spent so much on an e-commerce website and PPC advertising, when selling on Amazon would have been more profitable. I function on the basis that commercial enterprises typically exist to make money at the lowest cost, (legally and ethically of course). The framework I’ve designed considers an analysis of the marketplace, development of a tangible value proposition, sales support, transaction barriers and an overall fuller 360- degree approach, based on which a marketing strategy is developed. The 7-pillar framework, has, well, 7-phases. At launch, the framework is typically used from the bottom-up, each phase, leading to the next. Once you reach the campaign execution stages, the framework is best used iteratively, both as a form of audit and as an on-going data driven initiative allowing you to adapt based on data gathered. Time to purchase and the decision-making cycle can vary significantly based on the price, category or situation. That is just common sense. How to map audience intent to a sales funnel though can be a little more difficult. Situations, demand context. “Where should I have dinner tonight?” may be your typical mundane question but the same question may take on a whole different meaning in the context of a first date and that all important first impression. Borrowing from the software industry, the 7-Pillar Framework advocates a use case approach. During the initial stages the framework offers the tools to audit your ecommerce offering as we create user stories for potential scenarios, create audience segments to match said scenarios and A/B test messaging (ad content) for each segment to understand ‘triggers’ and value drivers. Essentially what prompts a potential customer to pick you, over another. This process is both bottom-up and top-down to validate all assumptions. 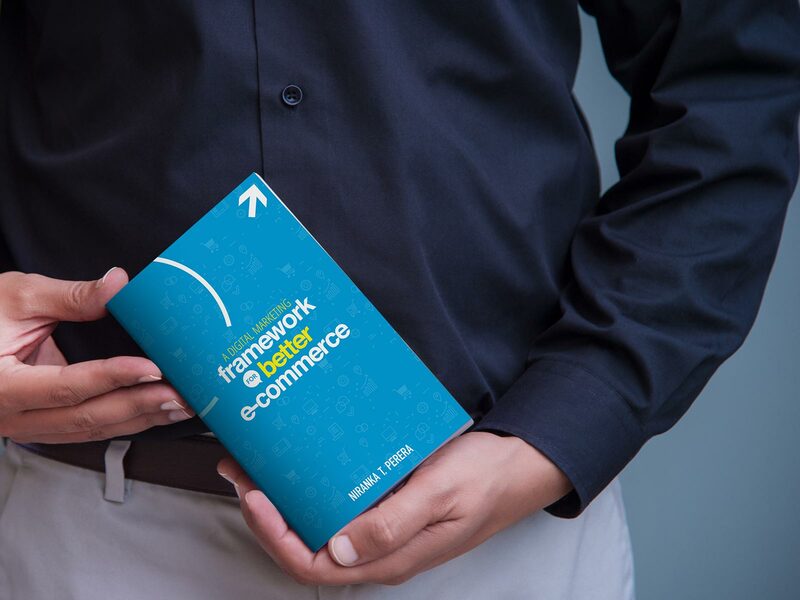 In my book, “A digital marketing framework for better e-commerce”, I’ve detailed how to use the 7-pillar framework to create your own strategy with practical examples at each stage. The objective is to offer a roadmap to individuals and organizations on a possibly better way to plan out your digital future. 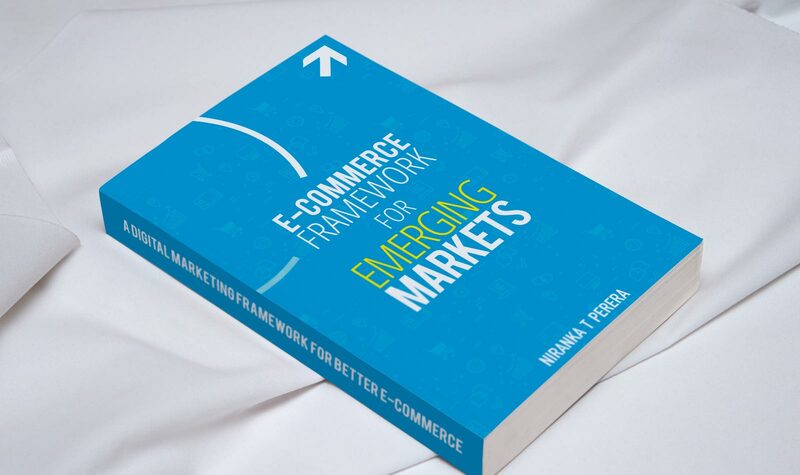 The book is an ideal read for those just venturing into ecommerce as well as for those looking to optimize small to medium scale ecommerce enterprises.